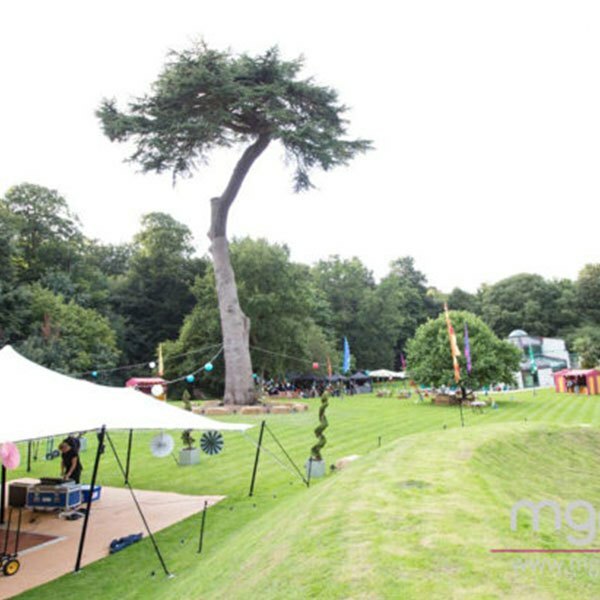 If you are looking to create an immersive event, or just want some inspiration for your next themed party, then look no further than MGN events! We love creating unique productions for our clients, no theme is out of reach! 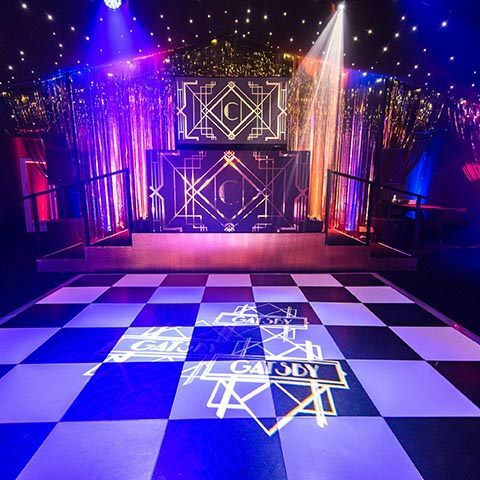 The latest trend is immersive events, and we have some great case studies for you to read through to get a feel of what our talented team are capable of! 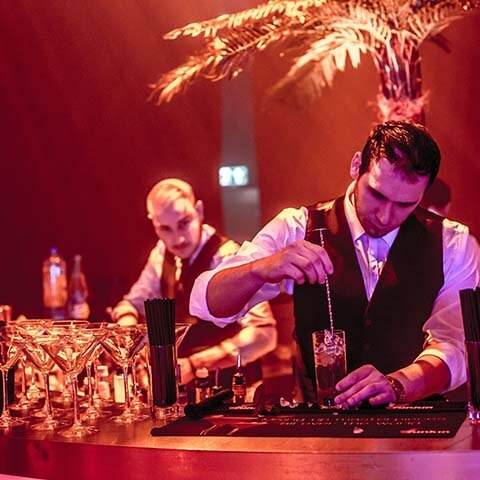 Take a look at our immersive events inspiration below and click on the case study that interests you the most to view more about that particular event. 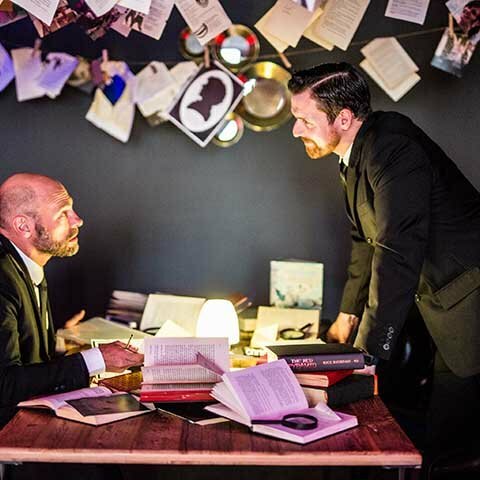 If you have an immersive events vision already, simply fill in the form below or pick up the phone and see how we can help bring your party to life with immersive theatre! 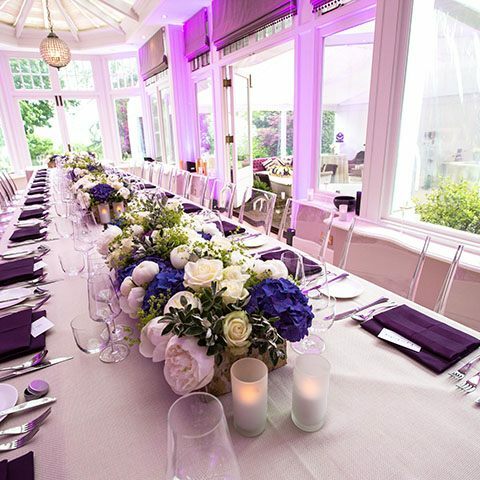 An intimate and one-of-a-kind venue to host your special celebration. 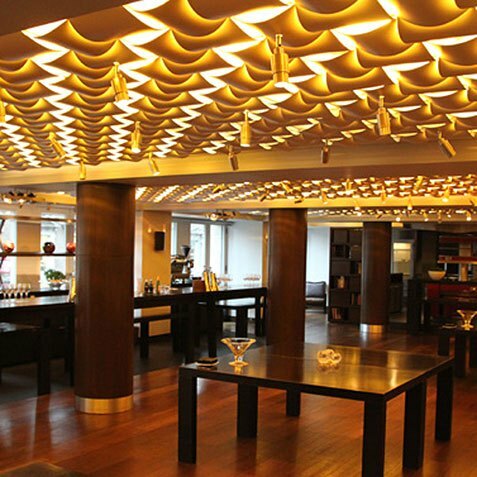 We’ll find the perfect boutique hotel for your party. 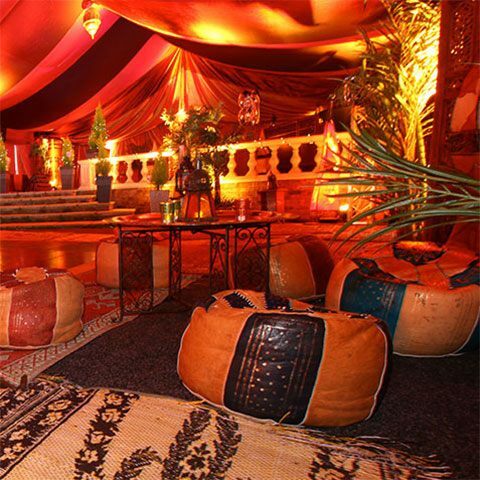 Our team can transform any marquee interior into your dream party environment. 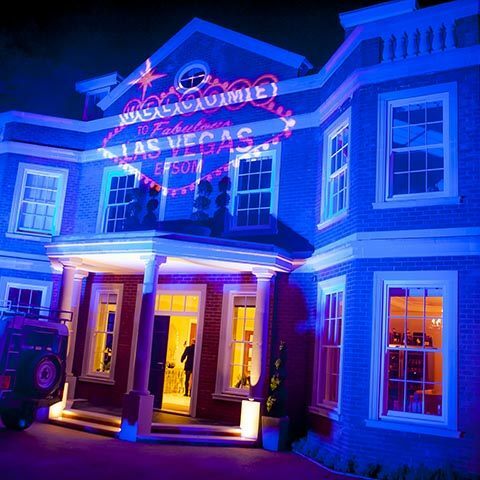 See our marquee advice page for more info on marquees. 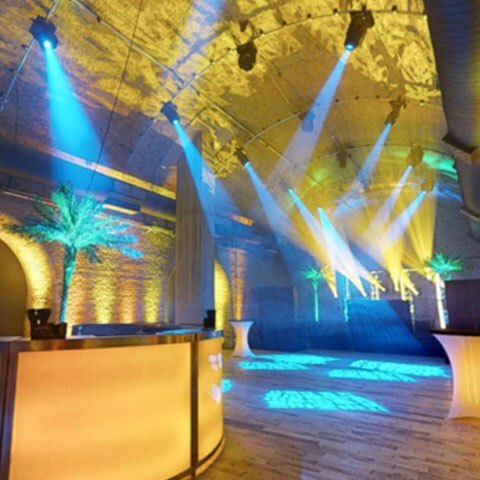 Edgy, futuristic and just down-right cool, a warehouse can provide the perfect canvas to host your party. 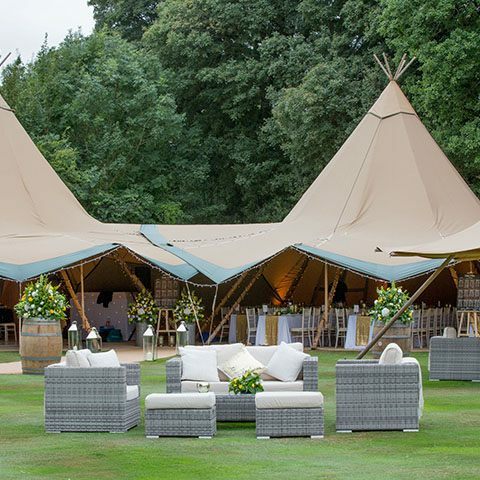 These unique tipi marquees ensure your party looks as good from the outside as it does from within. 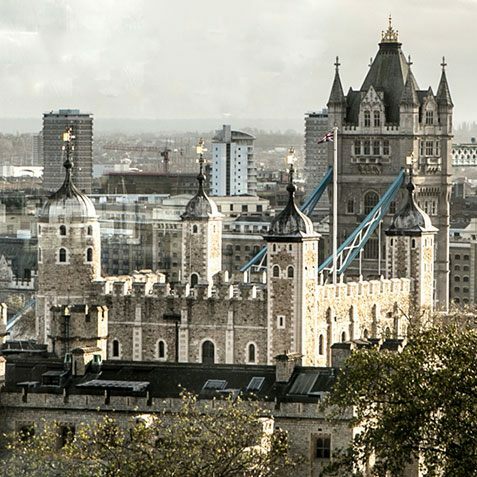 What better way to wow your guests then by hosting your party in a Royal Palace! We know the right contacts to make this happen. 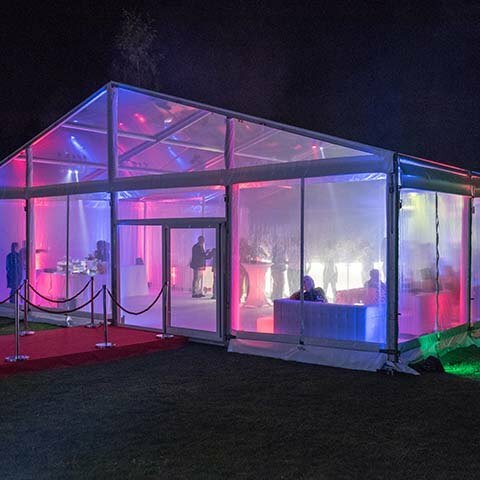 Eye catching, architecturally stunning freestyle structures, stretch tents are the perfect alternative to traditional marquees. 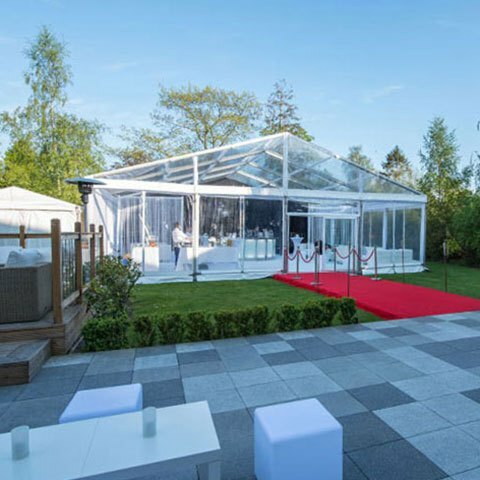 A great alternative to traditional marquees are these transparent – see through marquees. Great for bringing the outside, in. 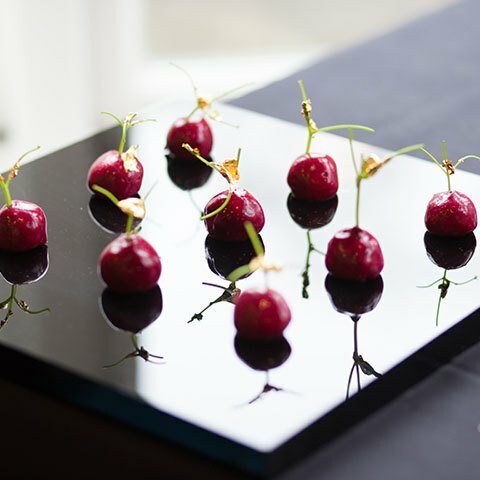 Perfect light bites for your guests to enjoy and when done right, canapes are a great way to tie in with your theme or enhance your chosen decor. Variety is the spice of life! 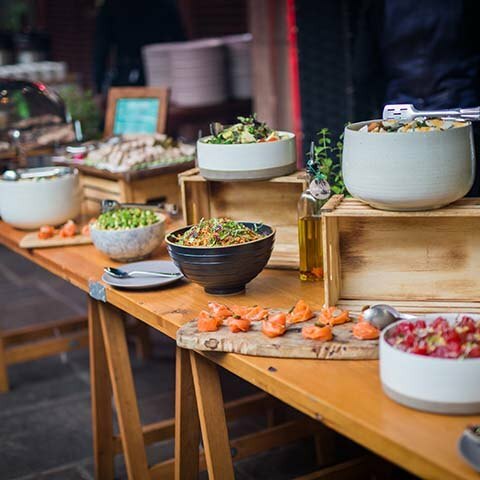 Perfect for larger parties with lots of different tastes to cater for. 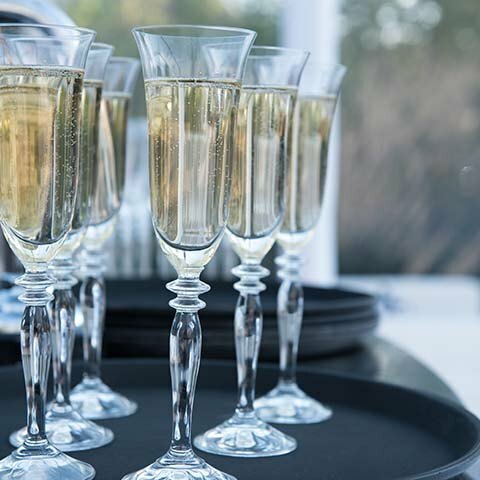 From old favourites to a cocktail designed and mixed specially for you and your event, add a touch of glamour and sophistication to your party. 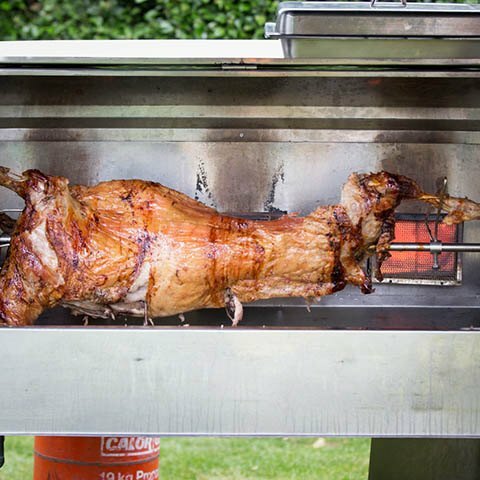 BBQs don’t just have to be for informal parties (although of course, they can be!) 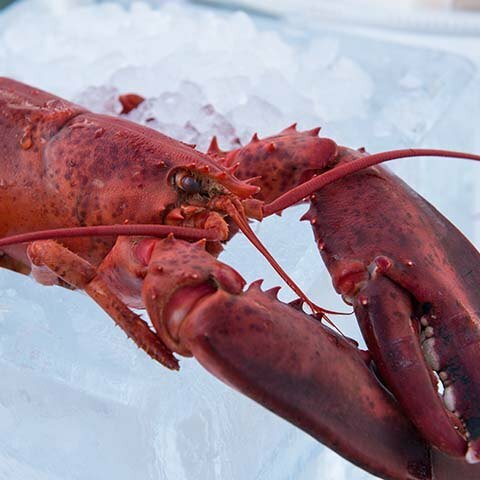 and offer great variety and choice. Pair the perfect wines with your party and more importantly, ensure you have enough to last the event! Let your imagination go wild (or ours!) and theme your party to create your dream world. 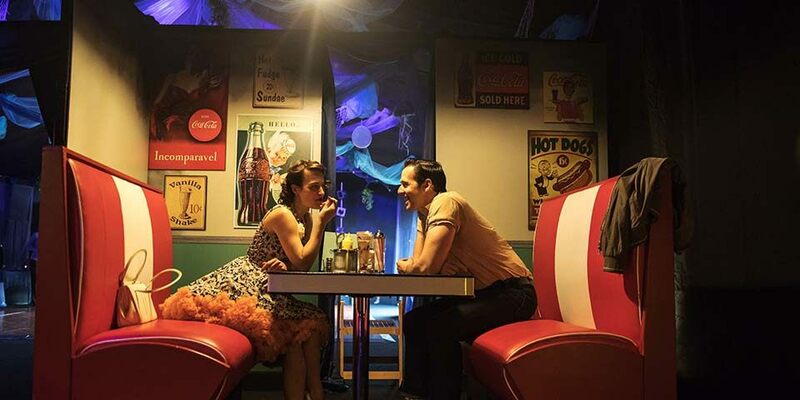 Our team have a wealth of experience in set design, with many of them coming from a production background. 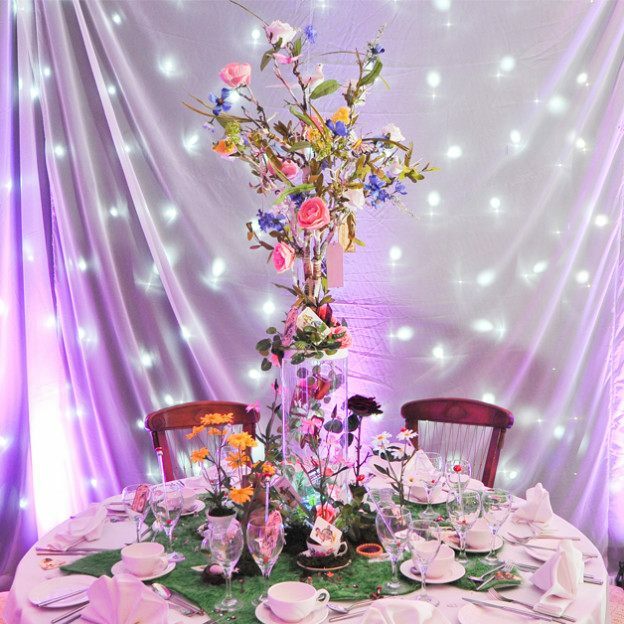 An elegant way to add colour and style to your party with limitless arrangement techniques to fit all budgets and tastes. 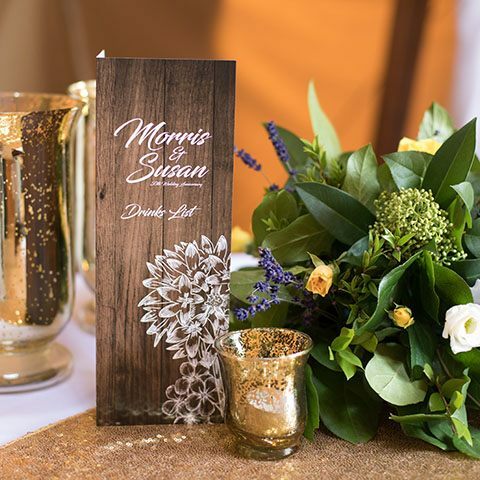 Adding those special extra touches to your party is what makes the event unique to you and brings the styling together. 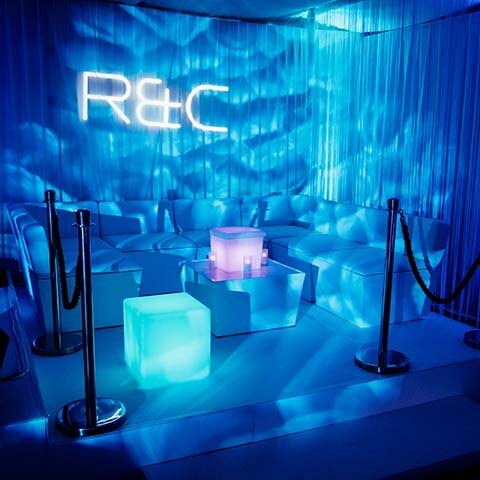 The perfect way to dress your party venue to instantly transform the space. 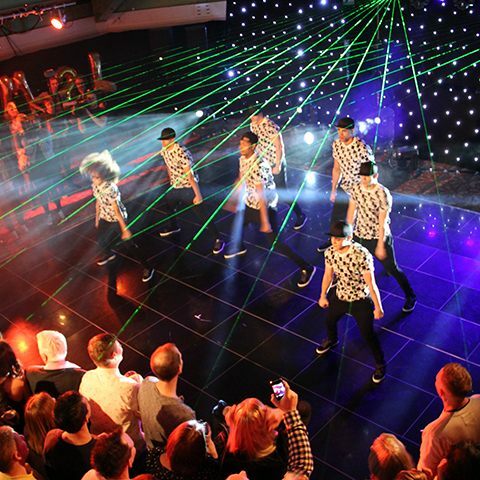 Add some star power to your party with a celebrity performance that will leave your guests enthralled. Creating the right atmosphere is a skill but with expertise in production and lighting our team achieve this effortlessly. 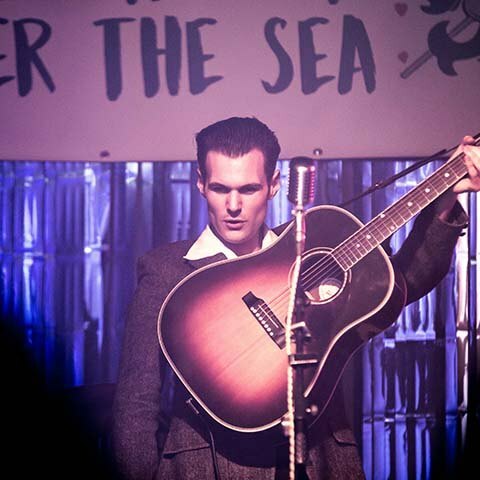 Talented, stylish and tailored to your party, live bands and musicians can add an extra special dash of entertainment. 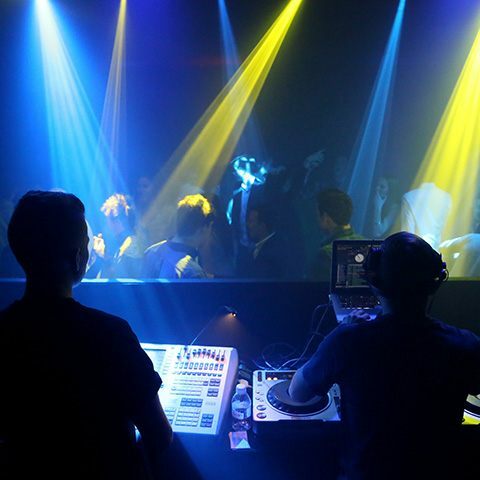 Using our extensive network of contacts, we will find the perfect fit for your party to ensure the night is danced away. 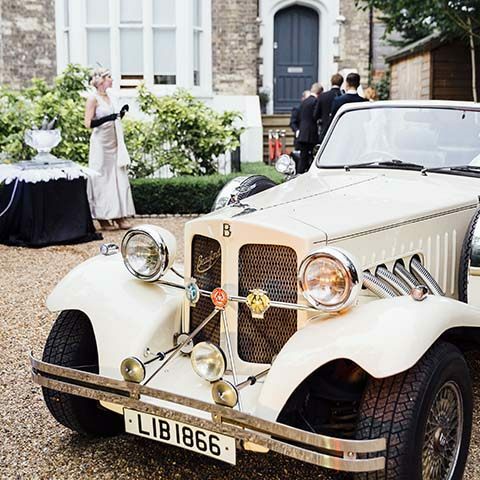 We have had the pleasure of organising some of the most stylish and sophisticated and electric luxury parties in London, Surrey and across the UK. 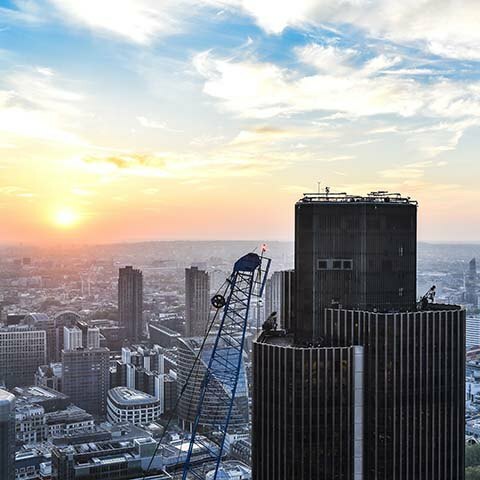 Take a look at some of the other amazing projects we have been involved with.